Very Special Dog Needs Very Special Home! UPDATE! GREAT NEWS. 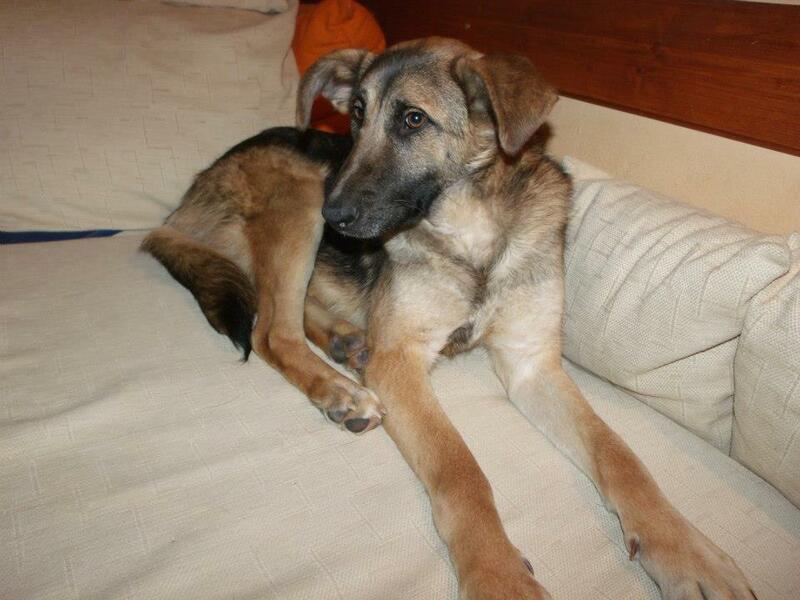 ENDY HAS A FOREVER HOME IN SCOTLAND AND WILL BE TRAVELLING THERE IN JUNE. 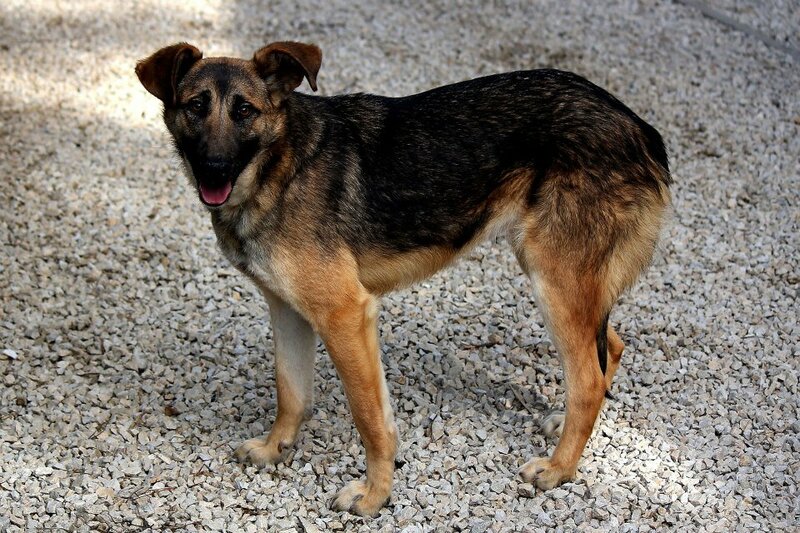 Endy was found on the streets of Sarajevo with distemper. She was put into pension and treated, and she survived. 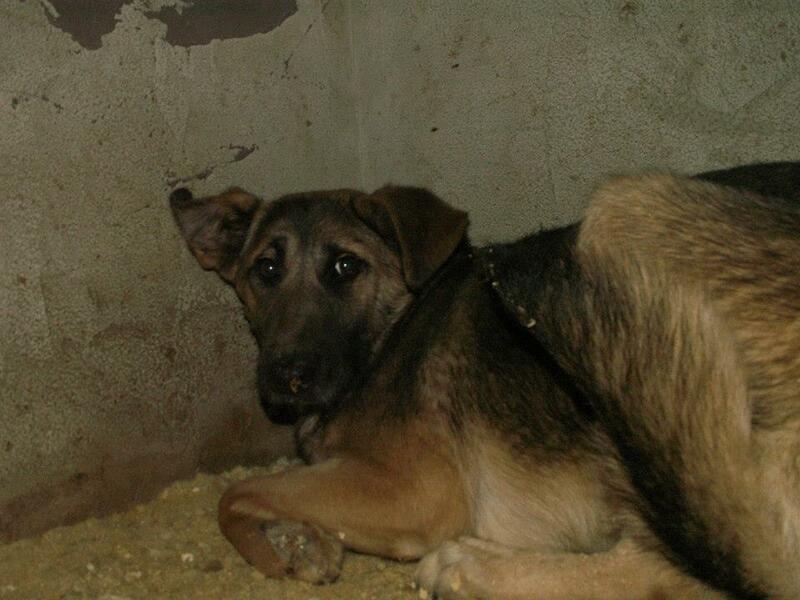 But poor Endy was such a fearful and timid dog, she hardly came out of her pen. Who knows what suffering she experienced before she was rescued. Jelena feared there might be no possibility of a life for her at all. So we placed Endy at King Pension and with Almir Kuduz help Endy is slowly gaining confidence. However she really, really needs a loving home, someone to love and care for her and to continue the good work Almir has done. “She is not even close to the dog I took with me some time ago, and she is still far away from lap dog (I hope you understand what I mean). What Endy need is 1:1 relation. All success and progress I’ve made with her was achieved while she was with me, inside my house. Therefore I am almost sure she will continue with that progress once she can establish that same relation with her adopters. I can not guarantee that she will ever reach that point to jump into someone’s lap or roll over in front of someone, but it is possible too. 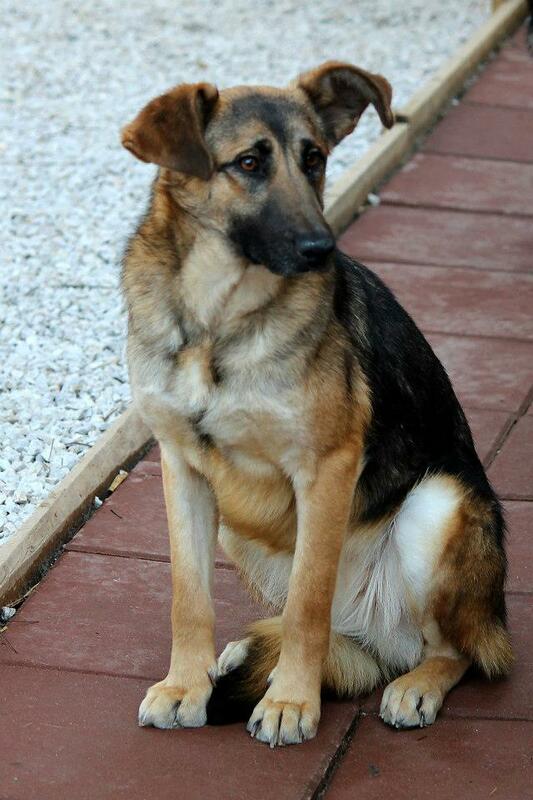 All she need is experienced owner with lot of time for her and even more patience. The rest is up to two of them. Our group, AWAB, Animal Welfare Activists for Bosnia, have a transport from Bosnia to the UK, set for June. A very generous sponsor has donated the cost of Endy’s travel expenses. Endy deserves to be on this transport and on her way to a forever home. The transport can do drop-offs enroute. There are still 12 rescued dogs who haven’t had anyone ask about them, or offer them home, and Endy is amongst these 12. You can find the full list on the AWAB website. Please also consider fostering. This would provide a dog with a safe and caring home environment (far superior to that of a Bosnian pension) as well as providing the dog with house-training, human/animal contact and getting the dog used to a new domestic environment. It would also offer the opportunity of the dog finding a forever home locally! Through fundraising, we would provide both the food and pet insurance (including public liability) for the dog while it’s in the foster home. 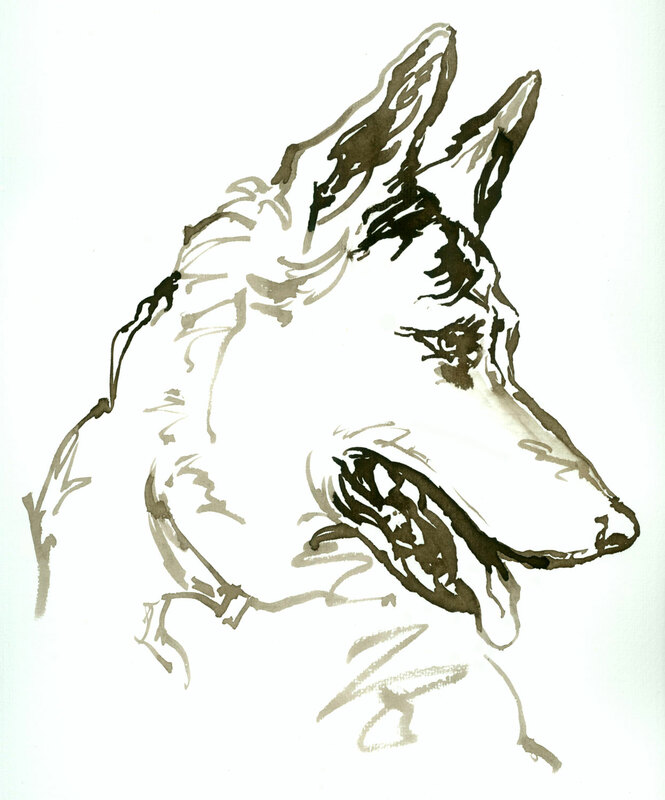 In addition AWAB would continue to collaborate with the fosterer to promote the adoption of the dog. Another way to help is to sponsor a place on the transport. The cost is about £245 or 300 euros. If you think you could help, please contact us at info@awabosnia.org.